Travel Leaders brought the Fall Regional Conference to Vancouver last week, and PAX caught up with Christine James, vice president for Canada, and Sue Urie, business solutions manager for Western Canada, in between training and presentation sessions. PAX: How has 2018 been for Travel Leaders Network? Christine James: We’ve had a great year so far. We now have 6,000 members across Canada and the U.S., plus global members. We have 650 members in Canada, and we’ve grown by 30 new members year to date. Sue Urie: And 15 of those 30 came from Western Canada! We’re also proud to have 98 percent member retention, which is the highest in North America. 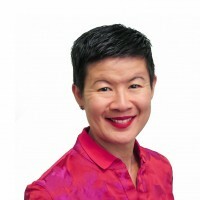 PAX: How do agencies quality to join Travel Leaders Network? James: We are very selective in inviting agencies to join our network. We look at a number of criteria, but primarily, that they are a growing business, they are interested in using and embracing our programs, and most of all support our preferred suppliers. Our members range from Mom & Pop shops, all the way to host agencies with over 300 independent contractors. Eighty percent of our members are leisure focused. PAX: What are some of the programs you provide to your members? James: In addition to our extensive print and digital marketing program, we also provide webinar training, a back-office and CRM solution, and air, hotel, and cruise booking engines, just to name a few. All of our support tools are easy to use, with a single sign-on. I’m most excited about our rebranded Agent Profiler, which allows members to upload their profiles and receive leads. It is a powerful tool with a 30 percent closing rate. To date, it has generated 6,000 leads for our Canadian members alone. Our marketing program also includes 42 Canadian suppliers, and we have also just launched the first Canadian version of our consumer magazine Post Cards, which we’re very proud of. Urie: Our members also have many opportunities to engage with each other and with preferred suppliers at our events. In addition to our annual conference, and these regional events, our members also attend “Mixers”, organized by their business solutions manager. I will be hosting my 162nd Mixer in Vancouver on November 27th, my first one was in January 2007! PAX: You have also started a community for your young members. Tell us more about that. James: We started the Young Professionals networking group five years ago, for the under 40s. There is a huge need to attract young agents to join the travel industry, but sometimes they feel intimidated by being in a room with experienced, senior agents. We decided to provide events exclusively for the Young Professionals, where they can network with each other. They also engage with our preferred suppliers through trade shows, inspirational talks, and receive mentorship tips. PAX: What do you see in the horizon for the travel industry and the growth of your membership? Urie: We’re definitely still in growth mode, and we get a lot of referrals from our members, which is another way of our network saying they are happy being members. Our conferences see stronger attendance year over year, which means members and suppliers still see value and relevance in our events. James: Ten to fifteen years ago, everyone said that the travel agent will become obsolete. Well that certainly did not happen, in fact we are stronger than ever. But I truly believe that agents need to move from being generalists to specialists, whether it is on honeymoons, safaris, groups, or specific destinations. 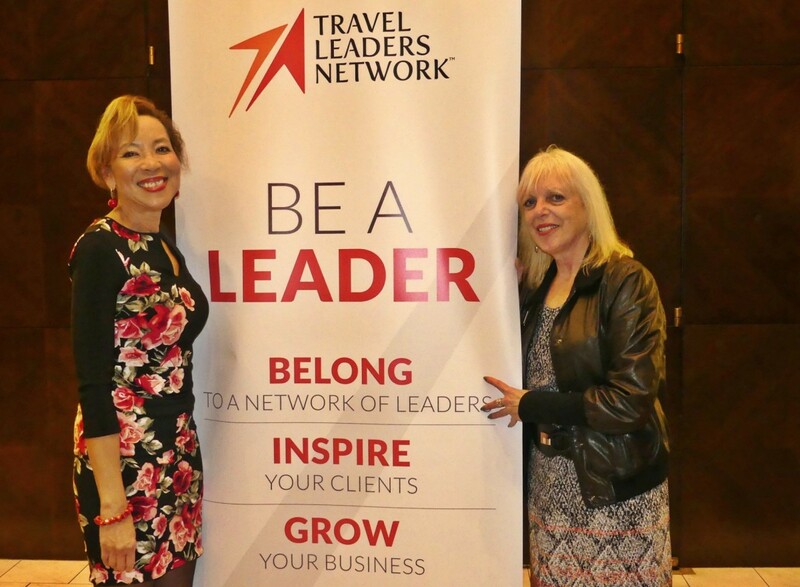 Travel Leaders Network provides all the tools to help our members succeed in this direction.